Difference between revisions of "PlayPower"
JRiver MC23 introduces a new feature that can automatically turn on your consumer electronics gear when you start playback. It's called PlayPower. Here's how it works. Press Play and the gear is Powered Up. It's magic. Like almost all things good, it requires some setup. The magic ingredient is our automation software, Engen. 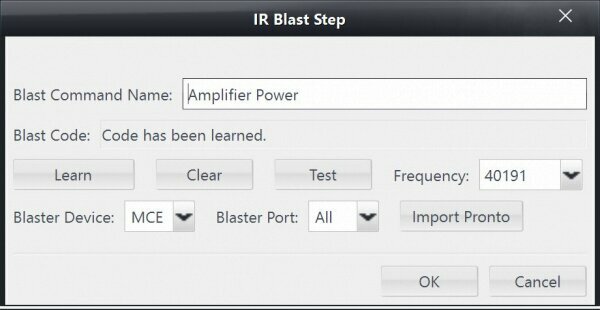 It is able to turn on a power outlet, check whether the equipment plugged in is drawing power, and if not, turn on the equipment by sending an IR blast. This page was last modified on 7 August 2017, at 09:24.